The OTalk on the 10th June 2014, will focus on the topic of carers. Picking up on one of the themes suggested here http://www.carersweek.org/get-involved we would like everyone to share examples of what is happening in your local area. What examples are considered good practice? 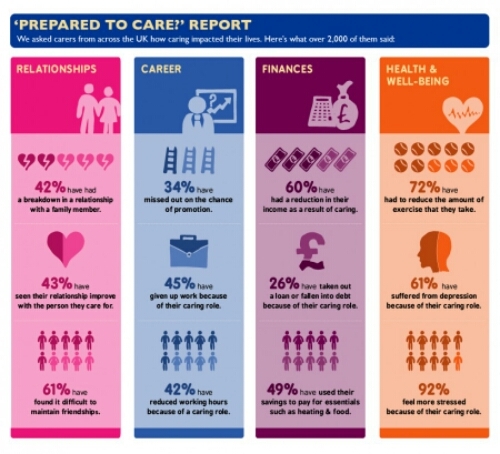 How do you engage with carers? How is this information shared across services? What could be done? How would this be achieved?